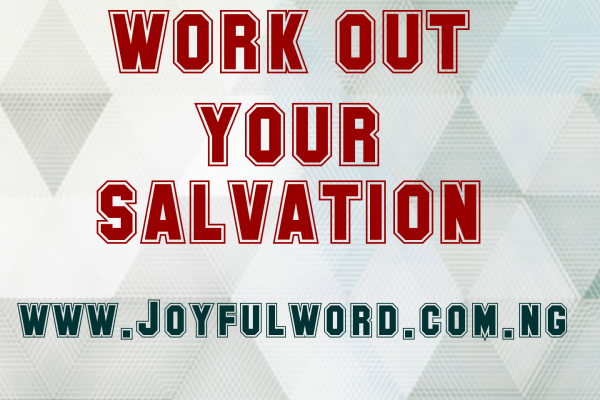 WORK OUT YOUR SALVATION IN FEAR AND TREMBLING! When we reflect on the virtue of hope, certain thoughts come into our minds. One of those thoughts is never to be discouraged in any situation we may find ourselves. Indeed, hope is the theological virtue by which we desire the kingdom of heaven and eternal life as our happiness, placing our trust in Christ’s promises and relying not on our own strength, but on the help of the grace of the Holy Spirit. We are encouraged to hold fast the confession of our hope without wavering, for He who promised is faithful (Heb 10:23). Placing our hope in the future rewards and promises is absolutely important in our Christian journey because it makes us never to lose faith when the going is becoming unbearable. St. Paul has it that “God poured out Holy Spirit abundantly on us through Christ our Savior so that we might be justified by His grace and become heirs in hope of eternal life (Titus 3:6-7). In another place, St. Paul raises our hope by saying that “the sufferings of this present time can never be compared at all with the glory that is going to be revealed to us (Rom 8:18). Christian hope unfolds from the beginning of Jesus’ preaching, especially in the proclamation of the beatitudes. The beatitudes raise our hope toward heaven as the new Promised Land; they trace the path that leads through the trials that await the disciples of Jesus. But through the merits of Jesus Christ and of His Passion, God keeps us in the hope that does not disappoint. (Rom 5:5). Hope is certainly a weapon that protects us in the struggle of salvation: “Let us put on the breastplate of faith and charity and for a helmet the hope of salvation (1Thess 5:8). Hope affords us joy even under trial: "Rejoice in your hope, be patient in tribulation (Rom 12:12). Hope is expressed and nourished in prayer, especially in the Our Father. Having this background of hope in mind will help us to understand the context of the first reading today. The general view of our final destination. This general view will help us to be fighting hard even when it seems that all hope is gone as we pointed out yesterday with an analogy of an athlete who runs to win a trophy at the end of the competition. “But what you have come to is Mount Zion and the city of the living God, the Heavenly Jerusalem where the millions of Angels have gathered for the festival with the whole Church in which everyone is a firstborn son and a citizen of heaven. You have come to God Himself the Supreme Judge” (Heb 12:22-23). This reading indeed reminds us that we are potential citizens of heaven. God loves us and wants us to come to Him when our earthly journey ends. To realize this dream depends on how we make use of the graces God has poured upon us to work out our salvation in fear and trembling. To increase our hope further St. John says “Beloved, we are now children of God, and what we will be have not yet been revealed. We know that when Christ appears, we will be like Him, for we will see Him as He is (1John 3:2). 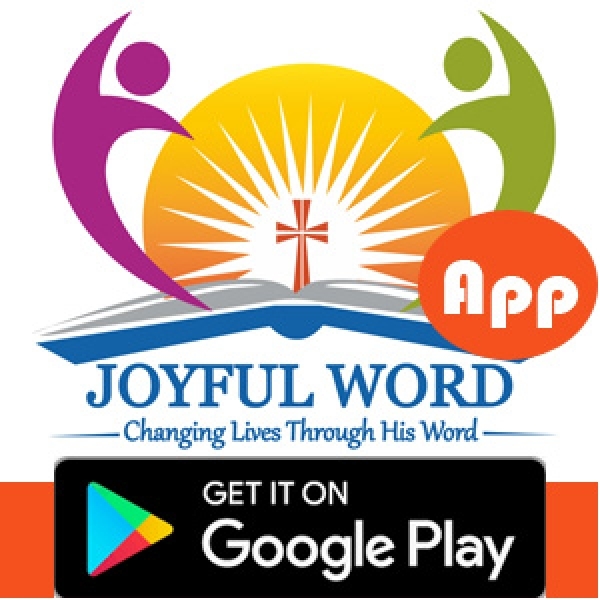 Dear brothers and sisters let us work hard in our daily Christian struggles not to miss this divine and golden opportunity entrusted into our hands. Our chances of living here on earth are only but once and so let heaven be our target in season and out of season. Let Us Pray: Lord Jesus, help me to keep striving to do your will so that on the last day I will ve able to enter into heaven and see you as you are. Amen.